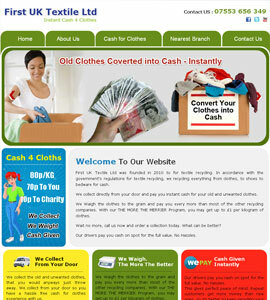 First uk textile ltd is a company that converts clothes into cash instantly. The main motive of creating a website is to get maximum utility from it. Yarl vision one of the most important service given to the society by yarl vision. 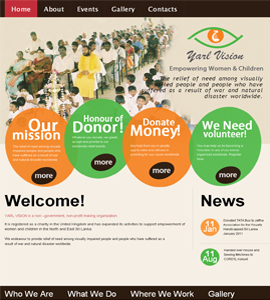 Yarl vision had done numerous social work for the betterment of the society. The purpose of creating a website is not only to earn revenue but also to earn good wishes from the society. 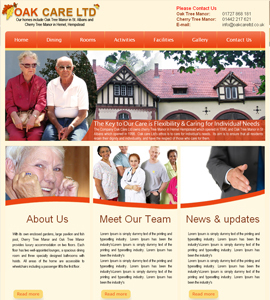 Oak care limited is a non profit organization serving aged people with the aim “serving aged is to like serving the lord”. The motive of website is to render valuable services. 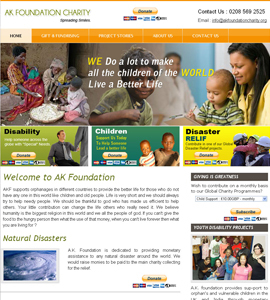 Ak foundation charity one of the best charity serving disable ,poor people and small children’s having numerous amount of members working with the organization. We thrive on simple yet elegant designs for your precious websites.